surrounding hills and islands all year round. 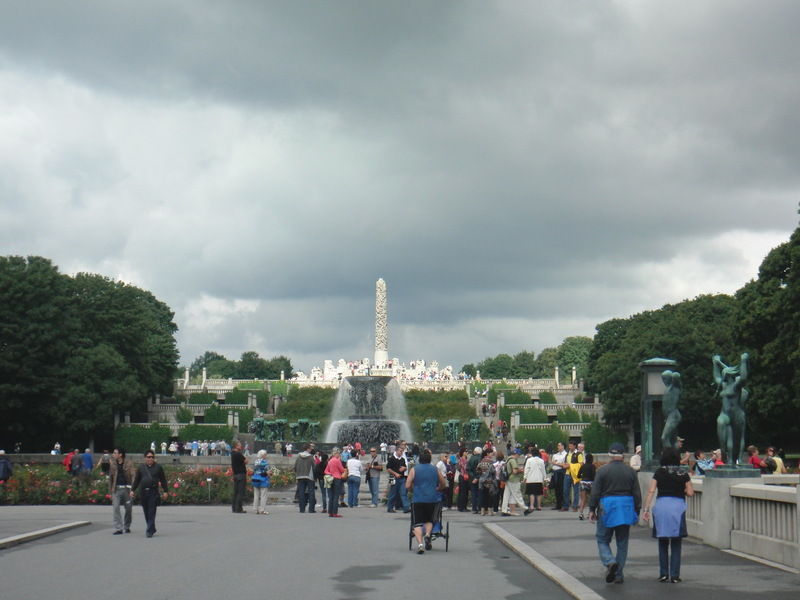 to Grønland in Oslo city centre, with many interesting stops on the way. long and are very well worth visiting. a number of cozy cafes hidden among the trees. and 5PM and Sunday between 12AM and 4PM. concert tickets and lots of special offers at restaurants, shops, entertainment and leisure venues. Every Sunday there is a free concert at ‘Blå’ at Brenneriveien 9c performed by Frank Znort Quartet and it is always full. record store and one of the few jazz bars in Oslo city, where they sometimes have free concerts on the 2nd floor. Youngstorget has an English pubquiz happening every Wednesday at 7PM.